Hiring people with experience is easy. Finding the right candidate who will soar in a specific position requires a deeper level of insight. 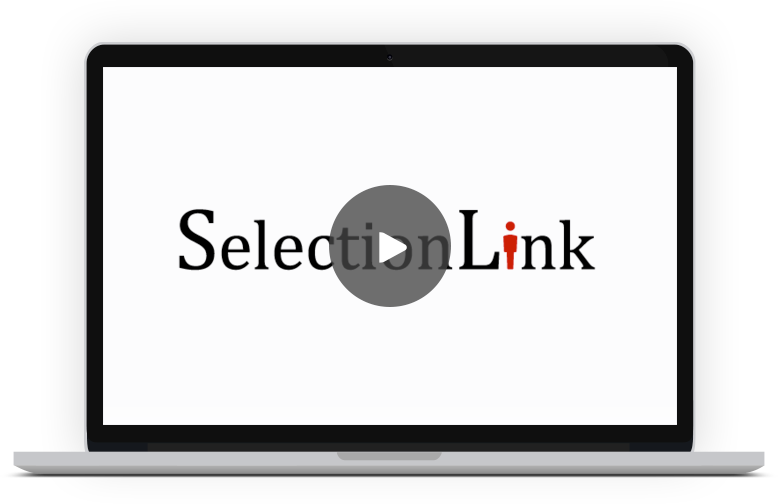 SelectionLink Inc.’s experts and solutions provide that essential insight to your company, empowering you to make informed decisions to select the best person for your role. Increase your hiring success rate with expertly-engineered assessments that help you discover a candidate’s true strengths and talents. We even have assessments and interviews that can measure the potential success of an employee-manager relationship or team dynamic. Find the right people for your organization with our guidance. We provide everything from candidate sourcing to full executive searches. We have many tools to find the best matches for your organization. Let us do the legwork so you can get back to focusing on your business. Develop your team’s strengths and talents to increase company success. We measure and analyze all parts of your organization – management, teams, employee engagement, and more. Experts then provide training and consulting to expand your company’s potential. Companies waste billions of dollars each year on poor hiring decisions. The amount of money spent on training and managing employees that are not the right fit for their positions grows as time goes on. Turnover is an expensive alternative, one which is usually followed by more poor hiring decisions. Hiring the right person from the start can save your company huge sums of money and wasted time. Do you want to protect yourself from unnecessary pain?